For the first time in over a year, Holden has enjoyed a positive year-on-year sales growth with its January 2017 tally hitting 7184 – a 5.3 per cent increase. Finishing third overall in 2017’s first sales month, largely due to increased demand for its final Australian-built Commodore which sold 1960 units, Holden leapfrogged usual podium finisher Hyundai, which suffered a 4.2 per cent drop in sales and finished in fourth place. Hyundai lost ground on its Veloster sportscar, Tucson SUV, Genesis sedan and Elantra mid-sizer, all copping double digit percentage decreases, but still managed 6705 new registrations for the month. Top performer Toyota saw a modest 0.8 per cent sales increase to 12,554, with its popular Corolla, Camry and best-selling HiLux all up at least 6.7 per cent on January 2016. Mazda finished second on a 0.5 per cent jump to 10,067 as its passenger car and SUV salessplit mirrored the overall market. Overall, the market edged closer to passenger car and SUV sales parity. 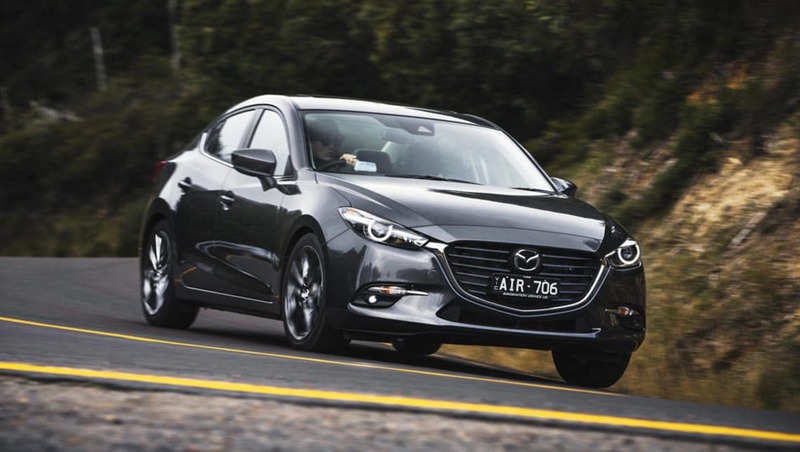 Last month saw strong percentage increases from its celebrated CX-3, CX-5 and CX-9 trio, while its Mazda2, 6 and 3 passenger cars all took a tumble despite the latter taking top sales honours with 3473 units. Overall, the market edged closer to passenger car and SUV sales parity, with the former dropping 0.8 per cent to 34,290 and the latter increasing 3.2 per cent to 34,127. Ford rounded out the top-five brands on 5912 sales, a 7.4 per cent rise over January 2016, with continued strong sales of its Mustang and Ranger, as well as year-on-year increases for its Focus and Mondeo. Kia and Subaru also revelled in large percentage sales growth last month, with numbers swelling by a respective 28.9 and 17.7 per cent each, placing the South Korean brand eighth and the Japanese marque ninth.